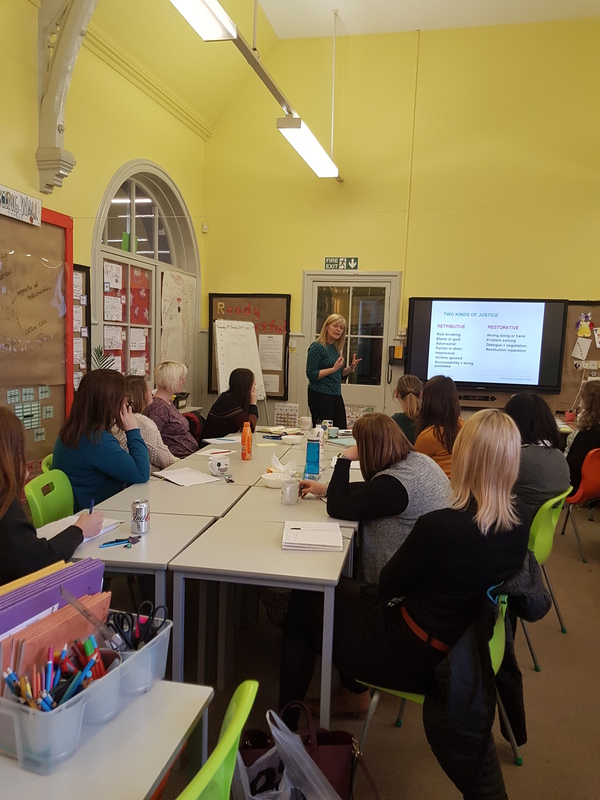 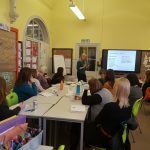 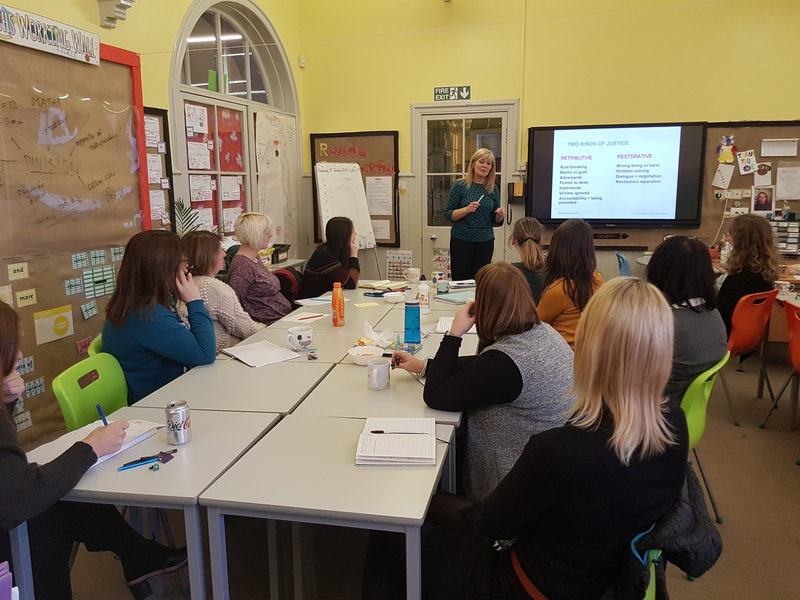 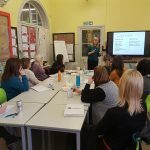 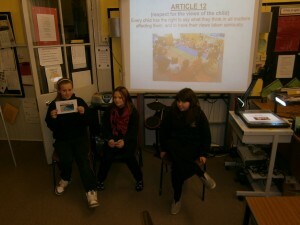 Learning about children’s rights as part of Rights Respecting School, can be linked to all aspects of the curriculum. 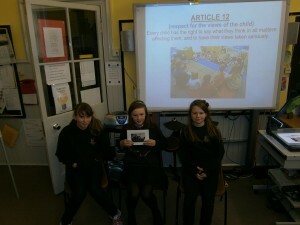 This week, Primary 7 used Article 12 “Every child has the right to say what they think in all matters affecting them and to have their views taken seriously.” to promote and encourage Restorative Practice. 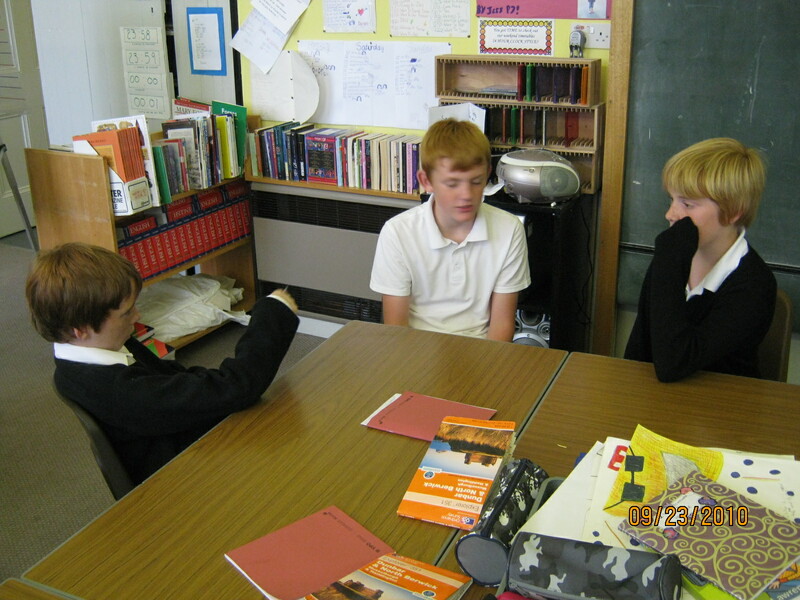 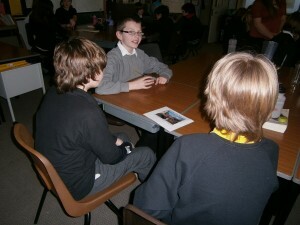 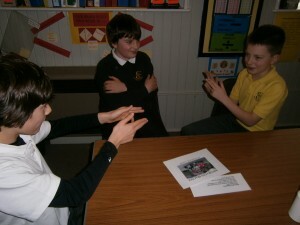 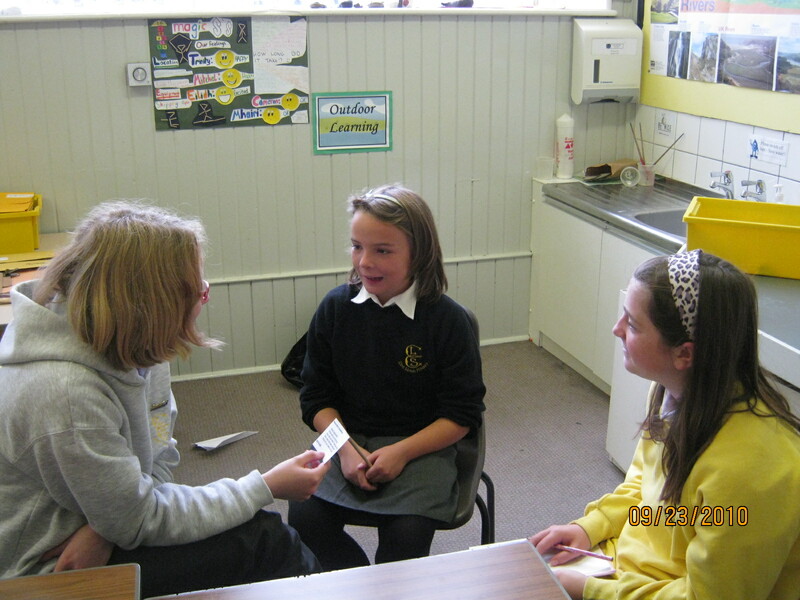 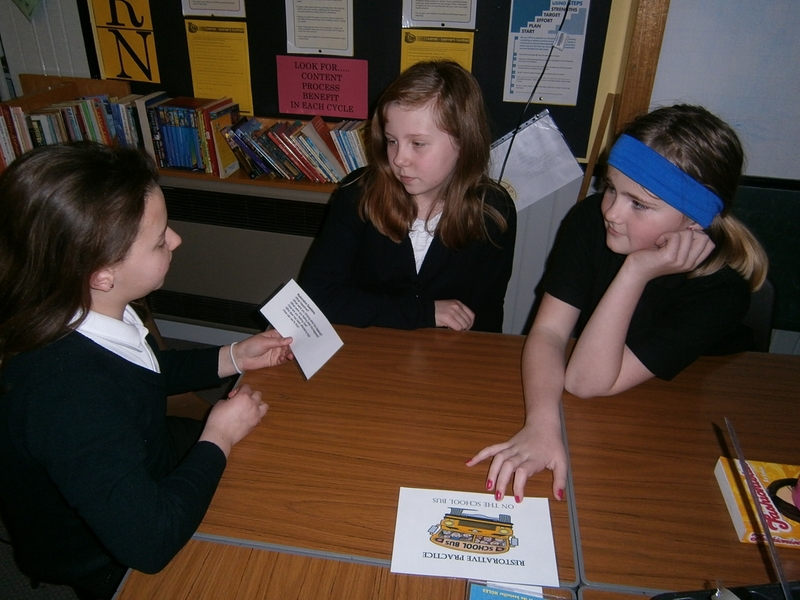 Through role play in different scenarios, the pupils acquired and developed their skills, while they practised procedure, appropriate questioning techniques and its use in real life situations. 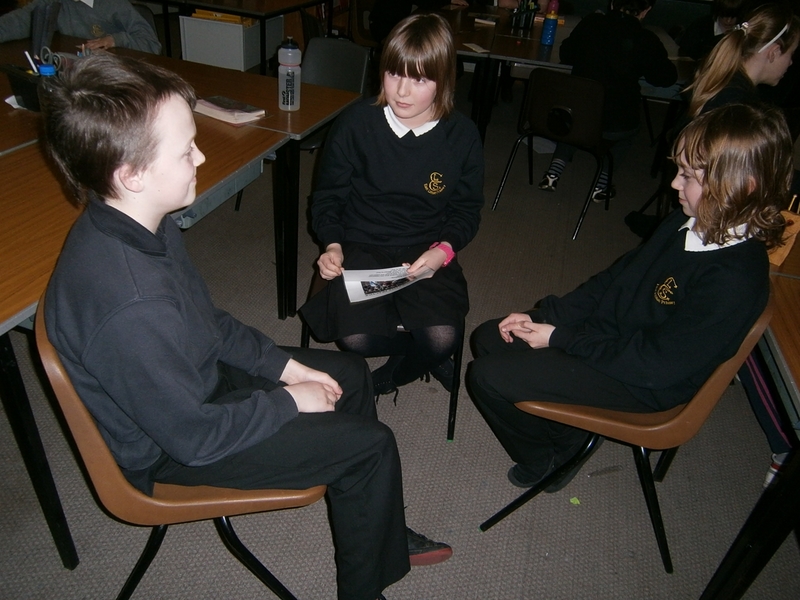 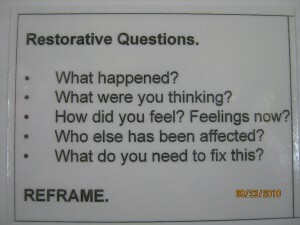 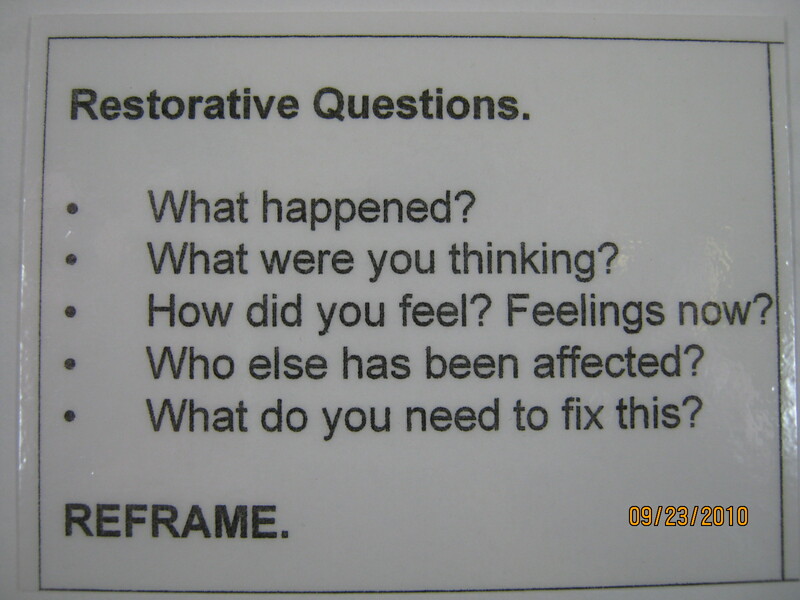 We did group role play today and acted out different scenarios in order to practise our Restorative Practice skills and were taught how to conduct a Restorative Practice meeting and the correct questions to ask. 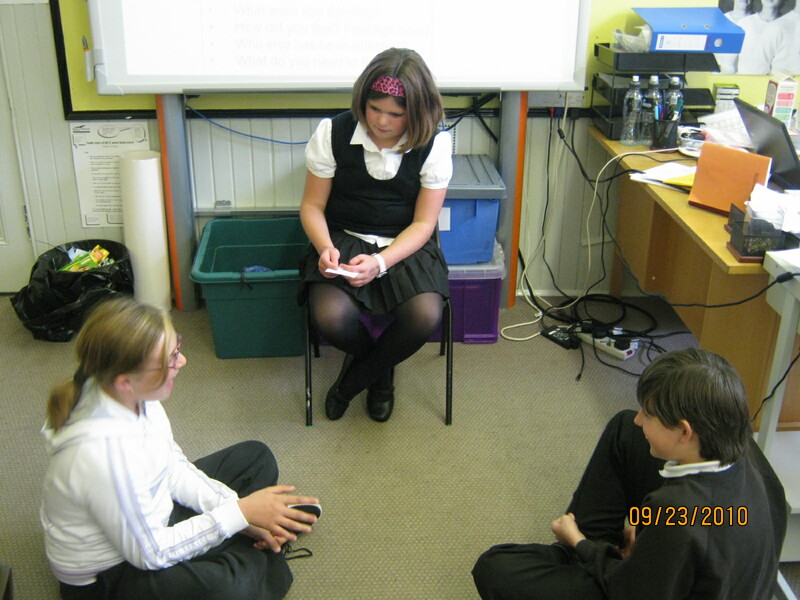 We took turn of being mediators, pupils and teachers. It was great fun and we learned a lot too! 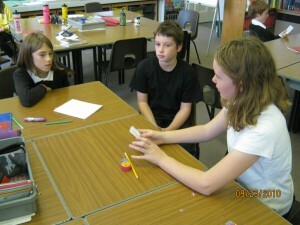 Now we feel confident and ready to support our School in this positive, most successful approach.